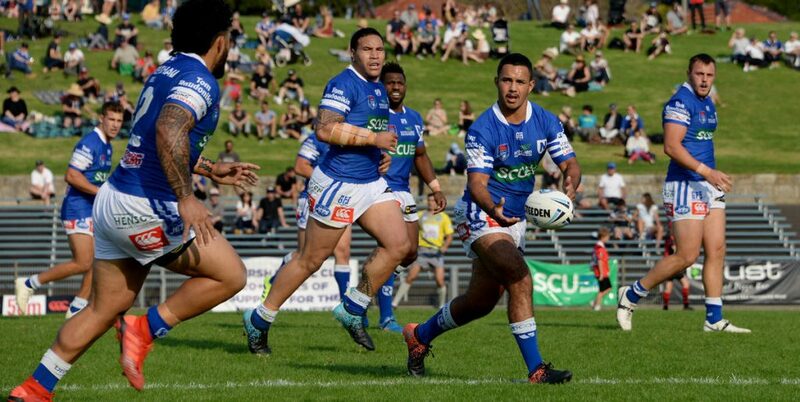 The Newtown Jets made a disappointing start to the 2019 Canterbury Cup NSW competition when they lost 24-4 to the Newcastle Knights at McDonald Jones Stadium on Friday afternoon (15th March). The Jets turned in a poor first half performance and trailed 16-0 at half-time. Newtown scored a try early in the second half through centre Jackson Ferris, but never really looked like taking control of the game away from the Knights. The Jets paid the price for their ordinary first half in which their completion rate was 55%, and with the Knights scoring two long distance tries after the Jets had been on the attack at Newcastle’s end of the field. Newtown had a bigger share of the ball in the second half but lacked the precision to turn this possession into points. The Knights made their share of errors but didn’t allow the Jets to gain too much benefit from them. Newtown needed better execution in attack when inside the opposition’s twenty-metre zone. 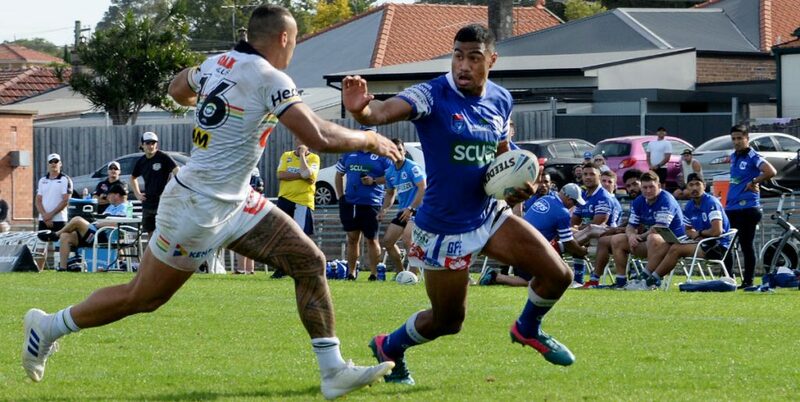 Halfback Braydon Trindall was very impressive on debut for Newtown, turning in a strong defensive performance and laying on several clever cut-out passes that created opportunities for his outside backs. 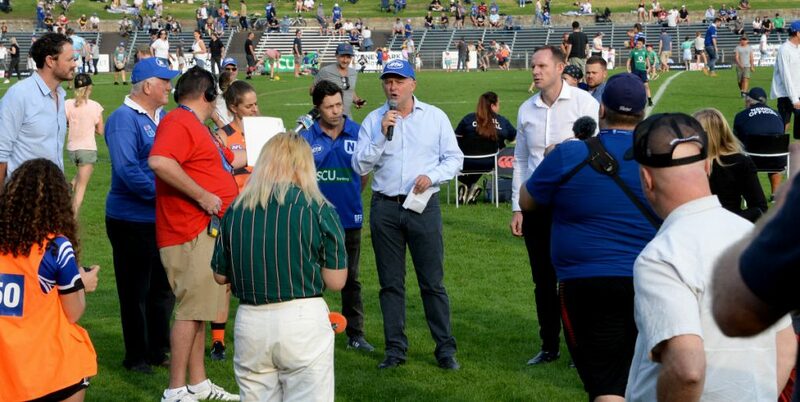 Newtown’s next match is against Mounties, the Canberra Raiders partnership club. This game is at Shark Park on Saturday, 23rd March at 12.45pm and will be televised live on Fox Sports. 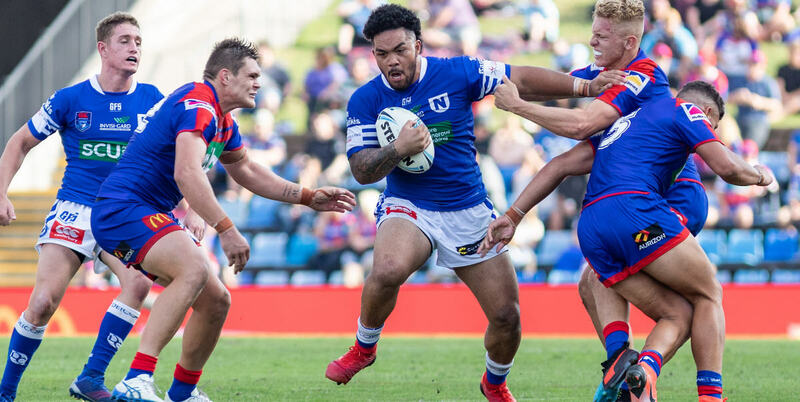 Halftime: Newcastle Knights led 16-0. Touch Judges: Benjamin Teague and Cameron Mitchell. Weather: Mild, 22 degrees, strong southerly breeze in both halves. Newtown kicked off in the first half, running to the southern end. 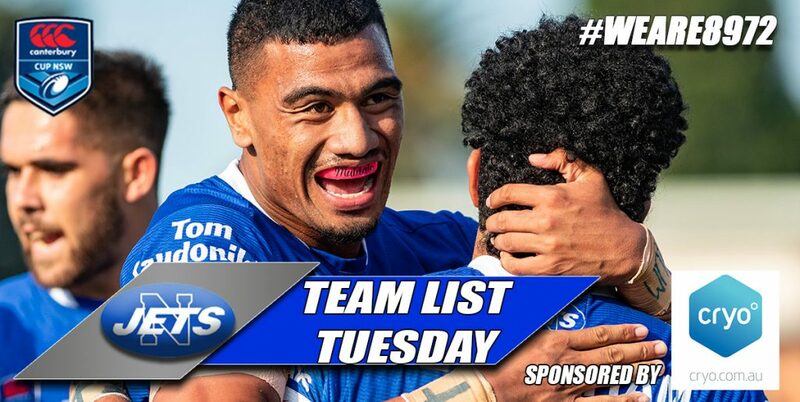 Will Kennedy, Rusiate Lumelume, Jackson Ferris, Bronson Xerri, Ronaldo Mulitalo, Matt Evans, Jack A. Williams, Greg Eastwood, Scott Sorensen, Anthony Moraitis, Jaimin (Jimmy) Jolliffe, Billy Magoulias, Braden Hamlin-Uele. Braydon Trindall, Siosifa Talakai, Daniel Vasquez, Wes Lolo. 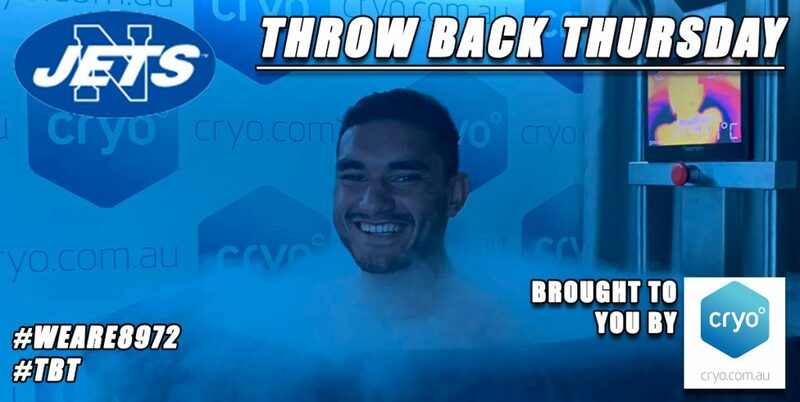 Tex Hoy, Kiah Cooper, Mitchell Andrews, Tautau Moga, Starford Toa, Christopher Randall, Phoenix Crossland, Zac Hosking, Brodie Jones, Beau Fermor, Jirah Momoisea, Zac Woolford, Josh King. 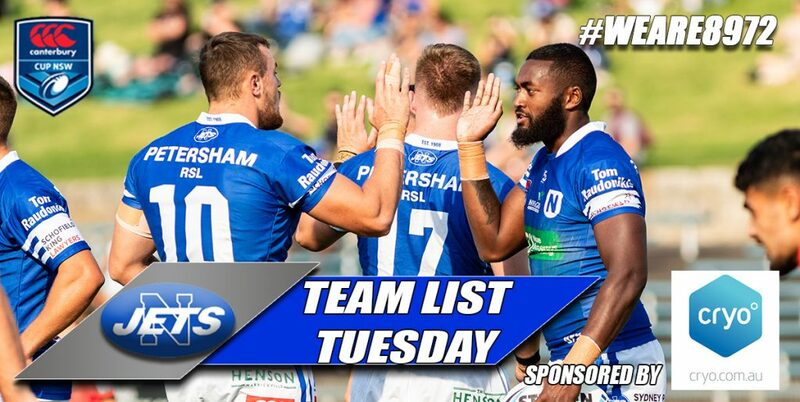 Jacob Gagai, Sam Stone, Tevita Alifa, Benjamin Thomas. Coach: Rory Kostjasyn.